Intel Vows to fix the Meltdown Flaw “Variant 4” within few weeks! 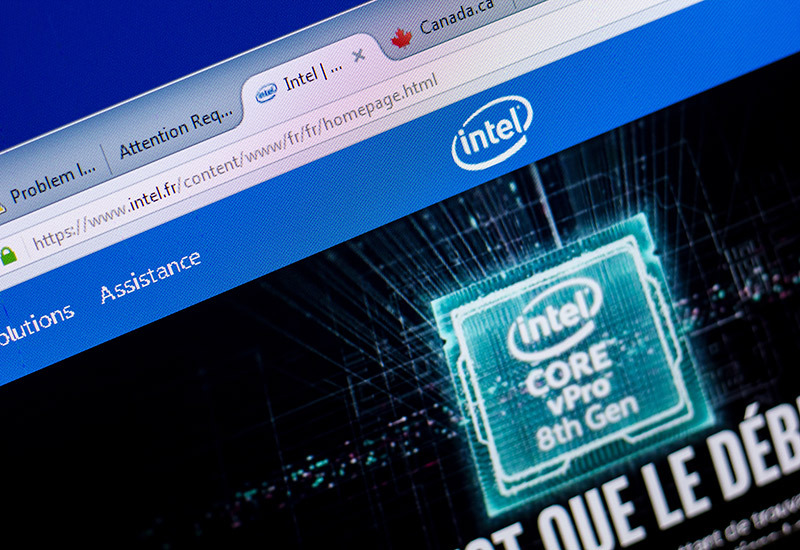 Home >> News >> Intel Vows to fix the Meltdown Flaw “Variant 4” within few weeks! Microsoft on Monday identified a new Spectra and Meltdown security flaws “Variant 4” in Intel chips used in millions of pc and cellular devices. The newer version of security vulnerability extracted sensitive information which was somewhat a similar issue identified in January. The vulnerability allows attackers to get hold of important and sensitive information from your CPU.